When you live in a wheelchair, it is not always easy to know whether you will have access to any given facility. This makes it often difficult for the wheelchair-bound to plan travel vacations. Currently, sources of information regarding wheelchair-accessible travel in the United States are disparate, unorganized, and sometimes wrong. There is a clear need in this area for improvement. This summer, our team will be taking a road trip in order to publish a guide for wheelchair-accessible travel across 20 major cities in the states. We will travel these 20 cities in 50 days, from San Francisco to Boston, reviewing hotels, restaurants, museums, and other main attractions in each city along the way. When our guide is complete, it will be published by Let’s Go, a world-renowned travel guide company entirely run by students at Harvard College. We will visit the following cities: San Francisco, Los Angeles, Las Vegas, Denver, Kansas City, St. Louis, Chicago, Milwaukee, Detroit, Toronto, Buffalo, Cleveland, Pittsburgh, DC, Baltimore, Philadelphia, New York, New Haven, Providence, and Boston. We will leave San Francisco on July 11 and arrive in Boston on August 28. Our guide will meet a clear and demonstrable need, and it will help to improve the standard of living for countless wheelchair-bound persons–and their friends and family–who are in search of more streamlined, central access to accessibility information. With a little help from you, we can help make a lot of people’s lives just that much easier. Please feel free to email kunhokim@college.harvard.edu or briew@college.harvard.edu with any questions, advice, words of encouragement, etc, or if you would like to support the project in any capacity! Four years ago, Kunho Kim was paralyzed from the waist down during a skiing accident in Montana. Before coming to Harvard, Kunho took a gap year and helped disabled students in Korea travel around Seoul, where facilities are not readily wheelchair accessible. Travel has always been his passion. Even today, there are no comprehensive travel guides for people in wheelchairs, and Kunho acutely feels the need for work in this area. Brad Riew has loved to write ever since he was little, and today he serves on the board of the Harvard College Writers’ Workshop. He is also an avid photographer. 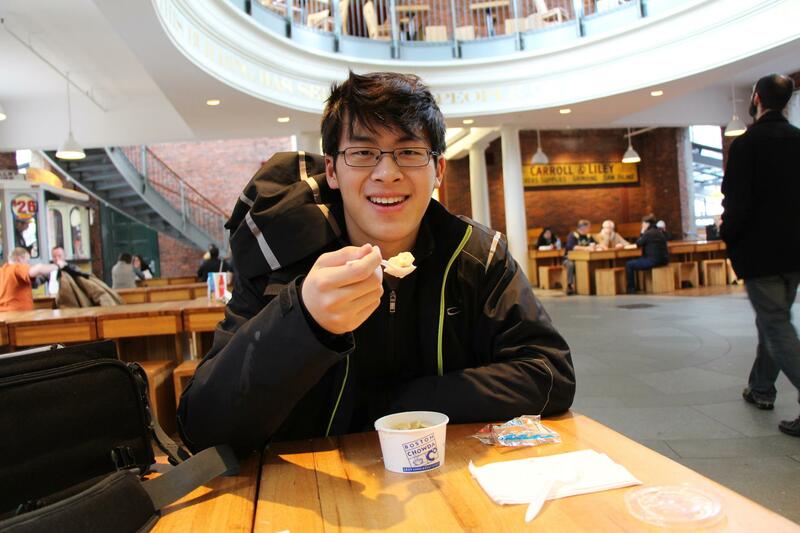 You-Myeong Kim is a 19 year old freshman in Harvard college possibly concentrating in applied mathematics. He is from White Plains, NY. He is excited to work for this project with a great cause. 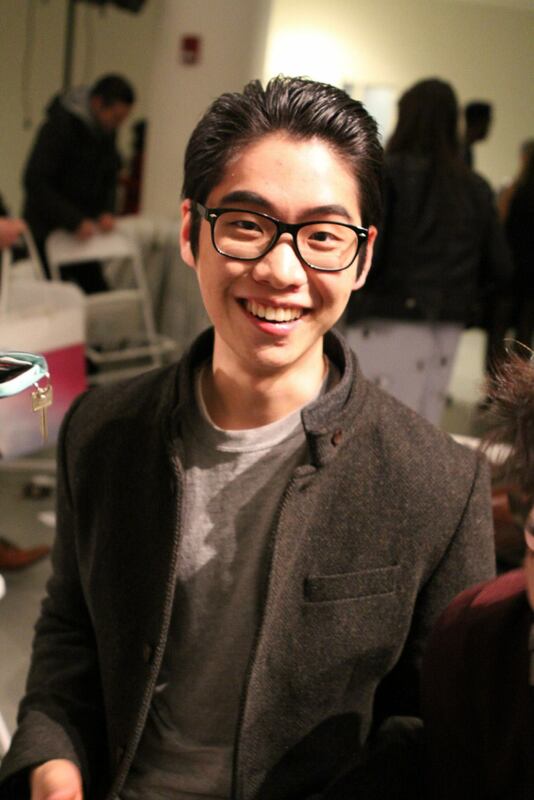 Cynthia Cheung met Kunho at the Igniting Innovation Summit 2013 and currently attends the University of Bath, UK. 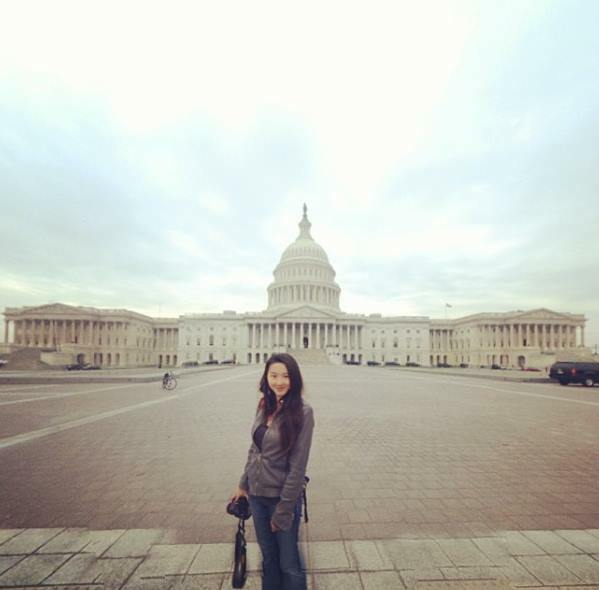 She was born in Hong Kong and raised in the UK with a passion for travelling and social entrepreneurship.